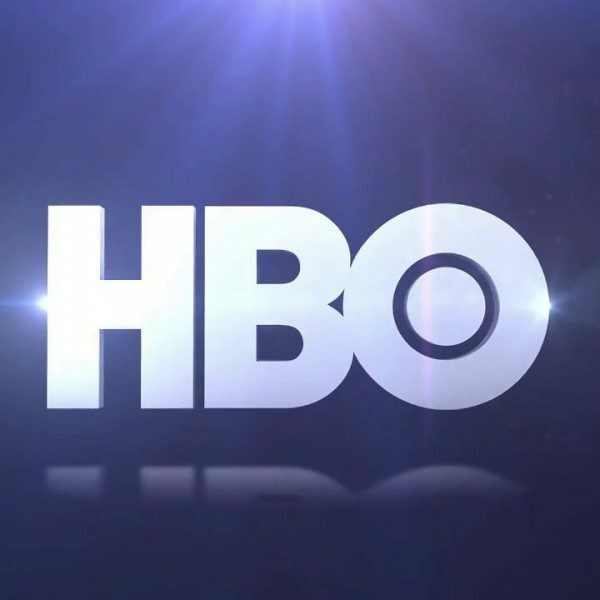 HBO has revealed the first trailer for the upcoming season three of of the Nic Pizzolatto’s anthology, True Detective. In the newly released trailer Mahershala Ali is given center stage. He will be joined by: Carmen Ejogo (Selma) plays as Amelia Rerdon, whom is an Arkansas schoolteacher that has a connection to the two mission children from 1980, Stephen Dorff, Scoot McNairy. and Mamie Gummer will also co-star co-star. 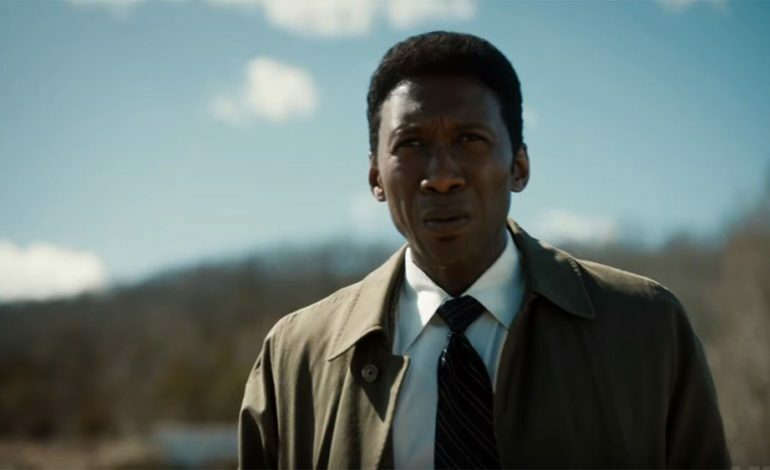 The third season of True Detective is about a macabre crime in the center of the Ozarks, and is set in southern Missouri. The story revolves around a mystery that intensifies throughout decades and plays out during three separate time periods. Ali will play as Wayne Hay. His character is a state police detective from northwest Arkansas. In the trailer it says, “My job…. there’s no certainty. This peace… is more haunting than anything. I want to know the whole story.” The first season was critically acclaimed and directed by Cary Fukunaga. He was replaced in season two because of the rotating directors that the show has done. While a specific date has not been released as of yet, HBO did announce that True Detective will premiere in January.